Other Ingredients Chocolate Caramel Flavour: Oat Flakes (36.5%), Protein Blend (Soy Protein, Milk Protein), Sugar, Chocolate Cookie Pieces (1.5%) (Wheat Flour, Sugar, Palm Oil, Cocoa Powder, Corn Flour, Salt, Glucose, Acidity Regulator (Sodium Bicarbonate), Emulsifier (Soy Lecithin)), Brown Sugar (6%), Canola Oil, Pecan Nuts (1.5%), Cocoa Powder (1.5%), Flavouring (Sulphites), Fructooligossacharides, Sweetener (Sucralose). 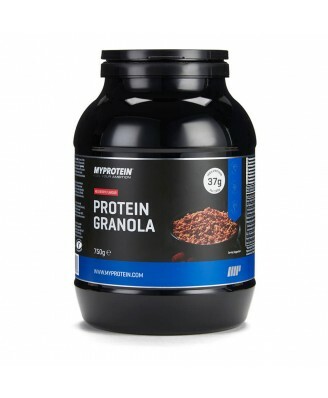 Great for breakfast or as a post-workout snack, Protein Granola is full to the brim with soy and milk protein. 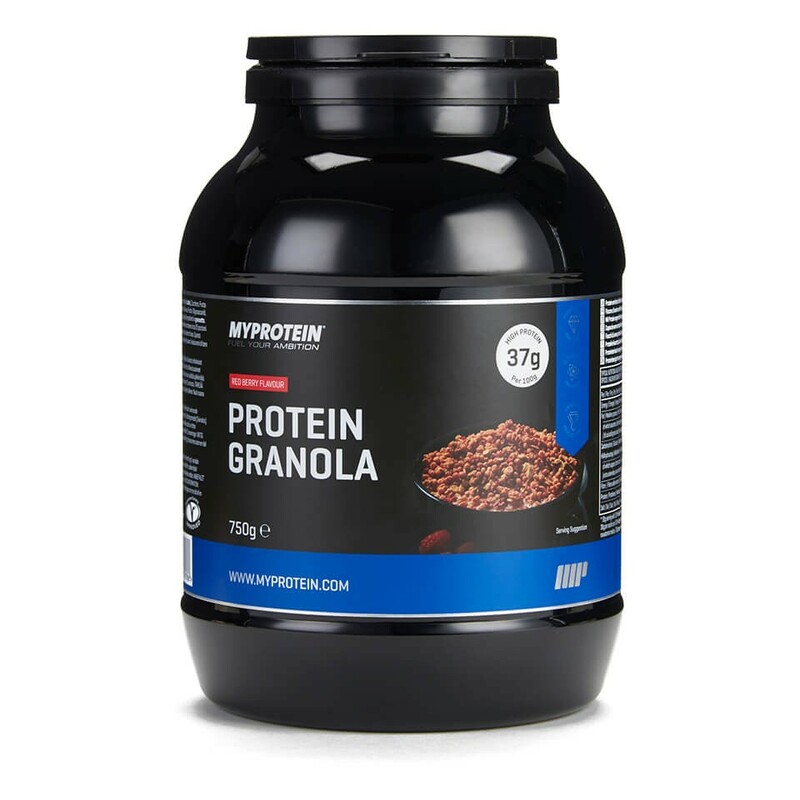 Whatever your fitness ambitions, it’s a tasty protein boost whenever you need it most.